Sabit Ye. Jusupov, analyst, sociologist, and President of the Kazakh Institute of Socioeconomic Information and Forecasts, passed away on February 20 night. Jusupov was born in Schuchinsk (Kokshetau region) on May 21, 1947. He finished the faculties of biology and philosophy (Kazakh State University, 1972 and 1986) and post-graduate courses (Institute of Biophysics of the Soviet Academy of Sciences). 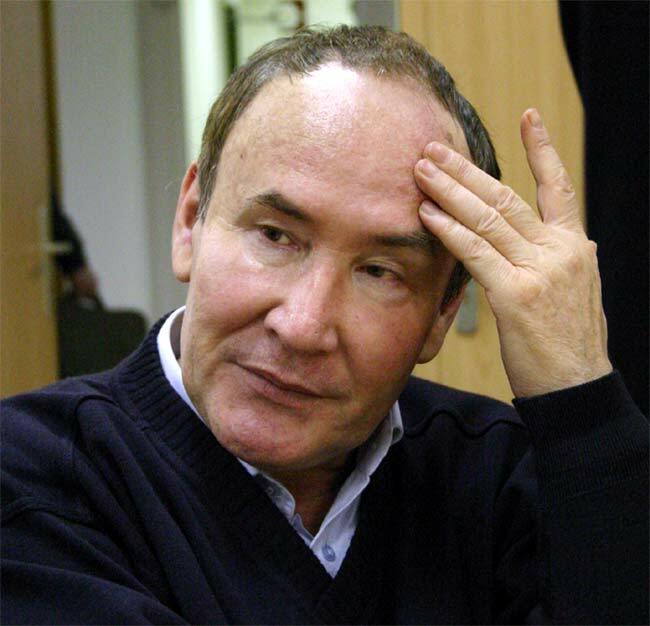 1998 - 2007: the Kazakh Institute of Socioeconomic Information and Forecasts which he founded and headed to his last day. Jusupov was author of monographs, head of national and international projects, editor of the journal Pravila Igry. Civil funeral rites will take place at the Kazakh Union of Writers (105, Abylai Khan Street, Alma-Ata) between 10 a.m. and 11 a.m. on February 21. Jusupov was a bona fide professional who sincerely felt for his motherland. You will always have a place in our hearts, Sabit!